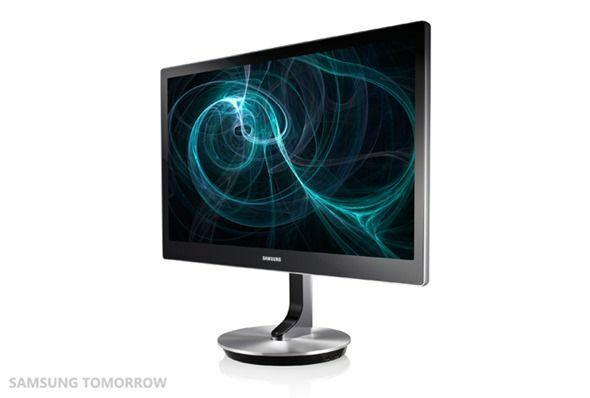 Two new full HD monitors from Samsung, the SC750 and SC770, have been announced ahead of CES 2013, without pricing and availability details. 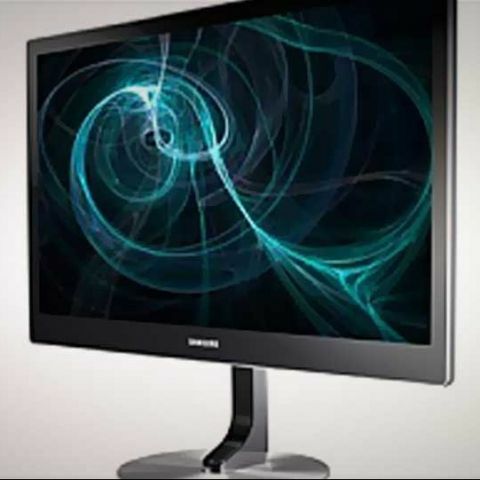 Samsung has revealed two full HD monitors ahead of CES, the SC770 and SC750. 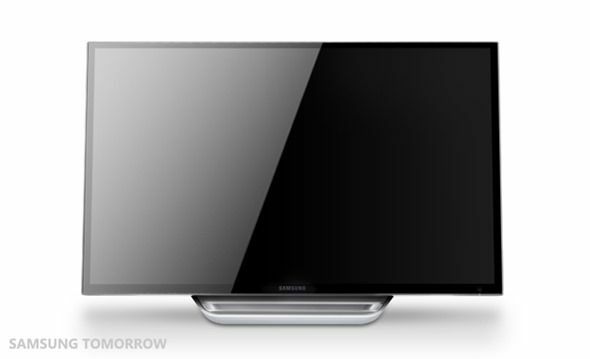 It’s already anticipated that Samsung will have a pretty huge presence at CES, with all focus being on the purported Galaxy S IV, so we’re not surprised that Samsung’s goody bag of announcement is already overflowing. 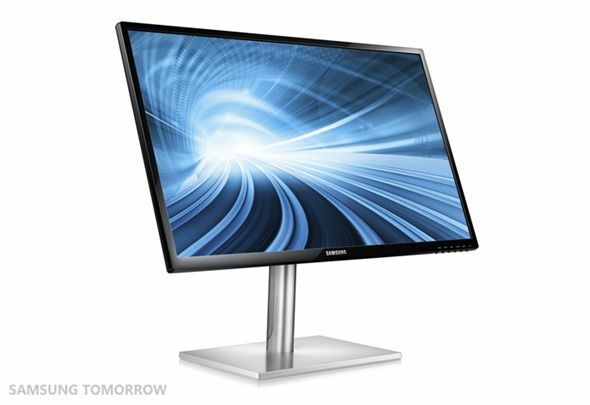 The Samsung Series 7 SC770 monitor is a 24-inch full HD monitor that is touch enabled. The monitor has been designed keeping in the mind the users of Windows 8, an operating system optimized for touch based interface. The monitor supports multi-touch, so all gestures that Windows 8 supports should work without any problems on this monitor. Interestingly, the SC770 can be rotated to be used in both landscape and portrait orientation. While we don’t see many homes using the monitor in the upright position, the monitor could find a lot of commercial use. 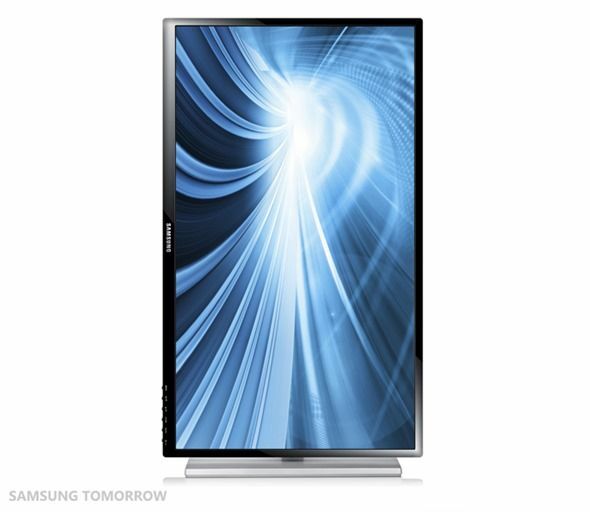 The SC770 also has the ability to tilt a whole 60 degrees and features an ultra-thin bezel. Along with the SC770, we also have the SC750, a 27-inch behemoth with a display resolution of 1920x1080 pixels. The SC7750 drops the touch panel in favour of a larger size, although we don’t really see why the two couldn’t co-exist. The SC750 takes the 60 degrees of tilt from the SC770 and adds another 30 degrees to it, giving the user the ability to achieve a 90degree pivot of the monitor. While both the monitors have been unveiled, they are yet to get a price, which is what we’re hoping to expect from Samsung at CES this year. Combining Bandwidths of Two or Three different WiFi. Which laptop should I buy out of the two? Why are screens of monitors flickering when taken a picture of it using smartphones?